Smells like a bunch of roses in the palm of your hand! This mild cleansing soap bar is suitable for all skin types but works particularly well for acne and eczema prone skin. 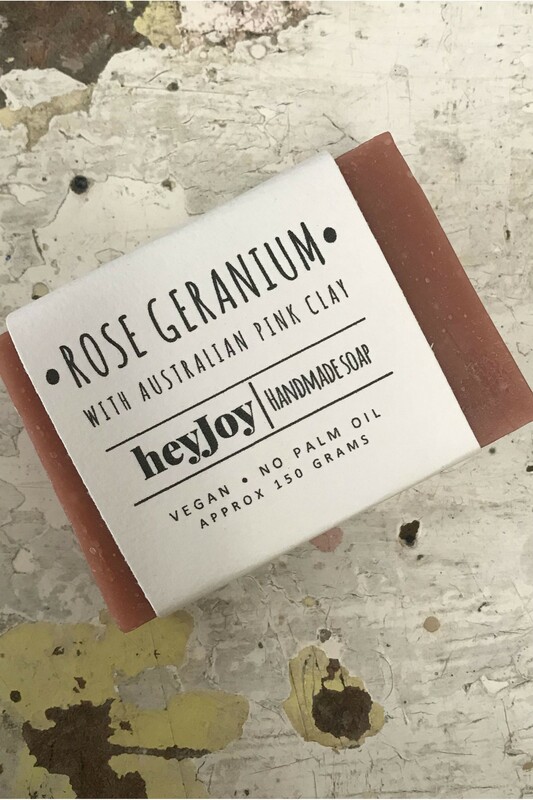 This bar also contains Australian Pink Clay, which is an all natural pigment that helps purify and tighten pores. 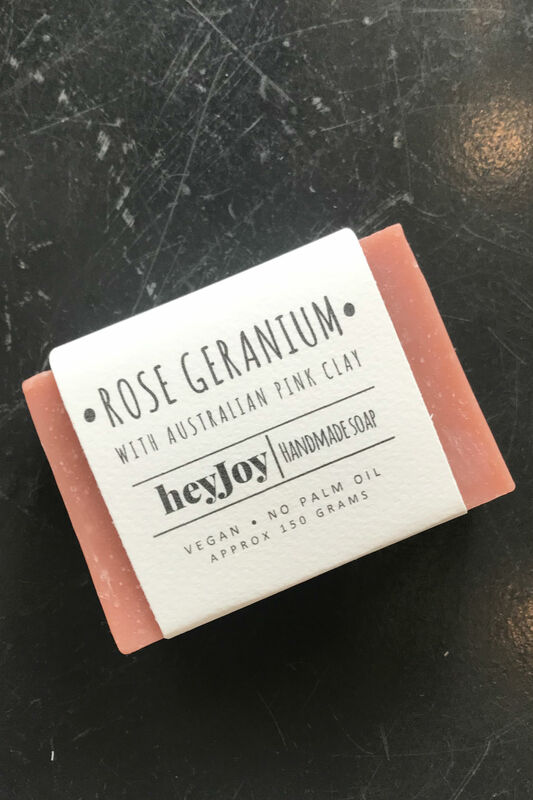 Ingredients: Saponified Coconut Oil, Olive Oil, Shea Butter, Grapeseed Oil, Castor Oil, Rose Geranium Essential Oil, Australian Pink Clay, Water. 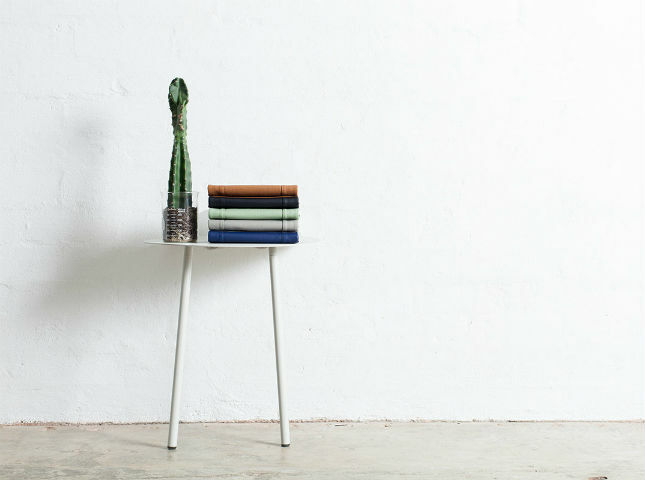 * To maximise the life of the soap, allow soap to drain and dry thoroughly between uses. 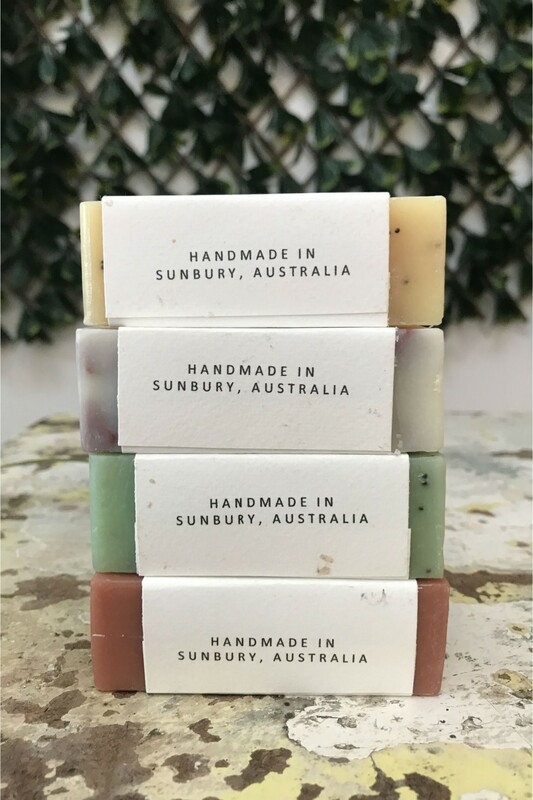 * All soaps are handmade in small batches. Every bar of soap is unique and no two bars are the same.